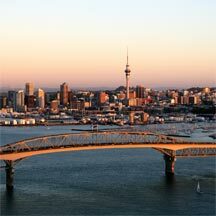 Auckland Newmarket Motel is the ideal Auckland motel accommodation for a weekend away shopping, a corporate stop-over, or as a base for exploring the magical city of Auckland and the many attractions and activities it has to offer. To reach our Epsom motel accommodation from the Northern Motorway, take the 'Gillies Ave' off-ramp and turn right into Gillies Ave. Then turn left at Domett Ave. Auckland Newmarket Motel is on your right, on Manukau Road. Take the Market Road off-ramp and turn left into Market Road. Follow Market Road and then turn right into Mt. St John Road. 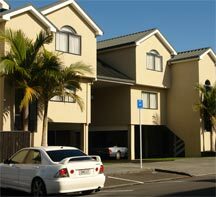 Our Epsom motel is on the opposite corner, on Manukau Road.